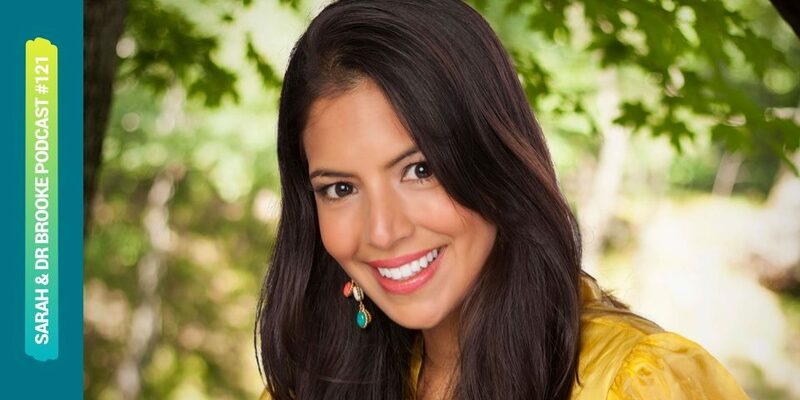 In this episode activist and best-selling author Vani Hari, known best as Food Babe, join us to talk about her new book Feeding You Lies. She shares her journey that’s been rife with mud-slinging as she continues to educate us all about the many unhealthy ingredients in our modern food supply. Super interesting conversation, don’t miss it!